Fridays 8:00 a.m. – 5:00 p.m. Eye Care for Animals is located in the Mission Veterinary Emergency & Specialty. 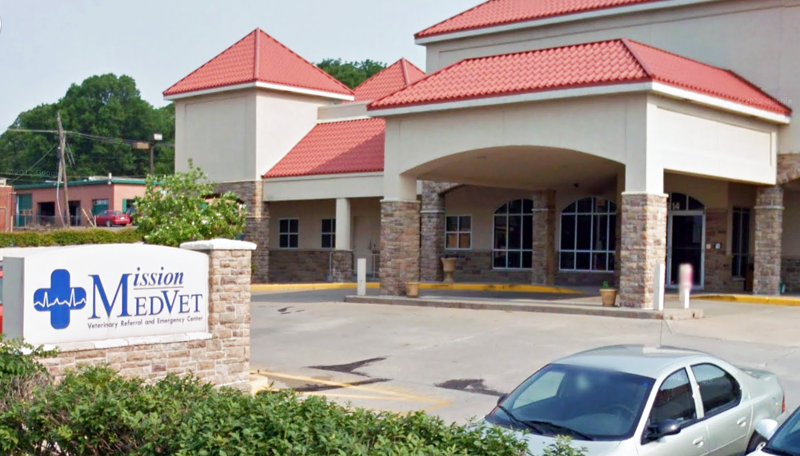 The doctors at Eye Care for Animals are dedicated to providing the finest in veterinary ophthalmology services to Mission, Kansas. Call for more details or to schedule an appointment.